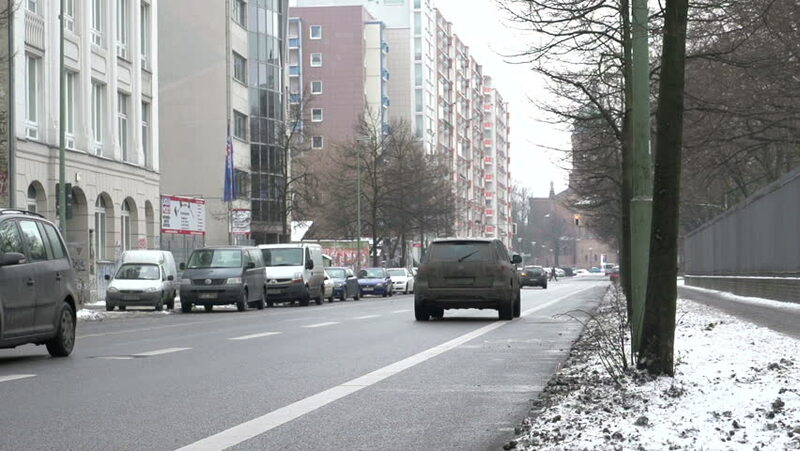 BERLIN, GERMANY - CIRCA 2014: Man on bicycle riding down city streets of Berlin, Germany shot in slow motion. hd00:25TORONTO, CANADA on JAN 19th: Traffic on Spadina Avenue during a snowstorm in Toronto, Canada on January 19, 2012. Spadina Avenue is one of the most prominent streets in Toronto. hd00:13BUENOS AIRES: CIRCA DECEMBER, 2009: Midday traffic in Buenos Aires, Argentina. hd00:23MADRID, SPAIN - MARCH 25: Driving through the streets. Madrid, Spain.